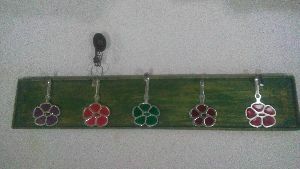 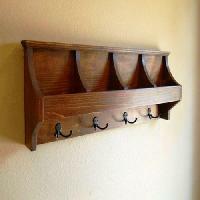 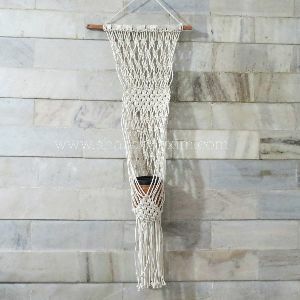 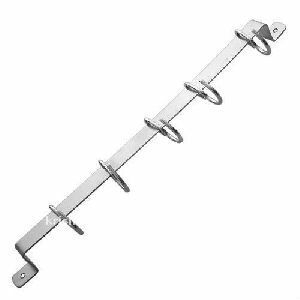 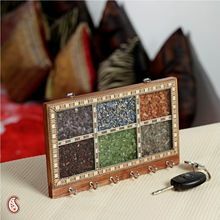 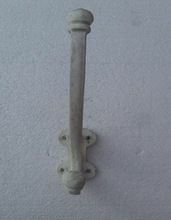 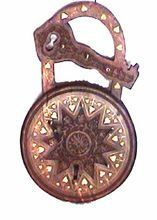 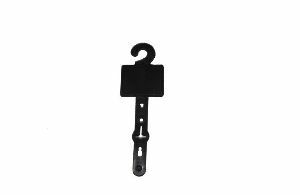 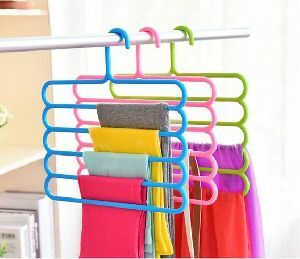 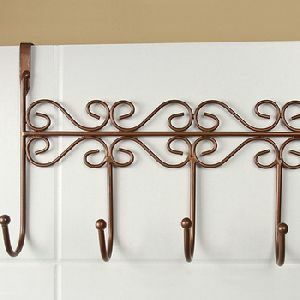 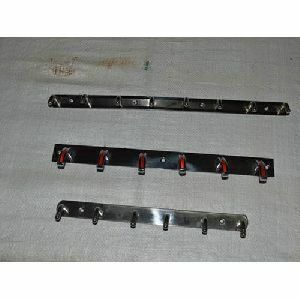 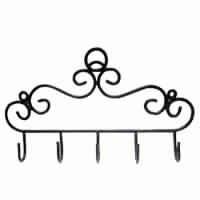 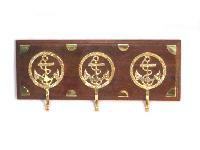 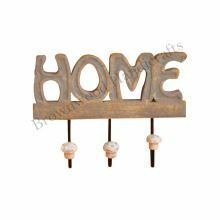 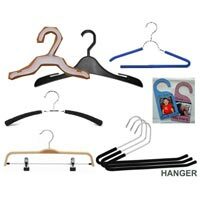 Wood and iron wall hanger...suitable for keys and other houseold items . 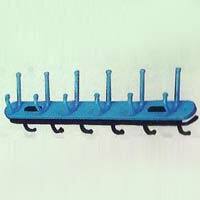 Nemani Poly Products Pvt. 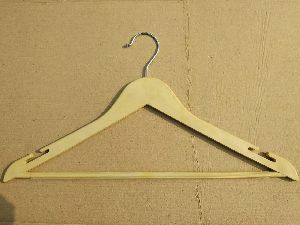 Ltd.
Wood Type : Mango wood. 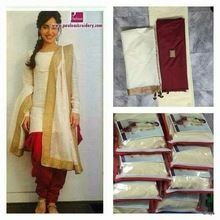 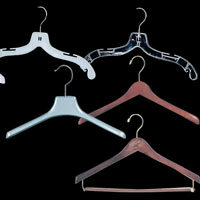 Packaging Details : Hangers come in a shrink wrapped packaging. 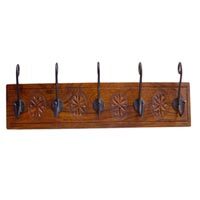 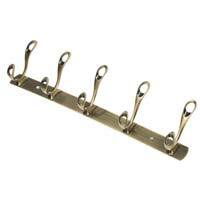 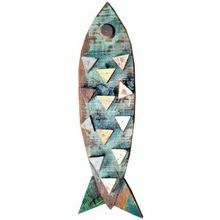 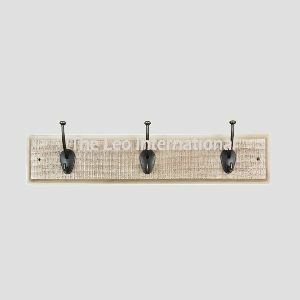 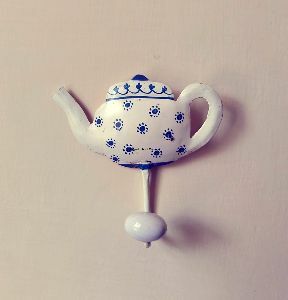 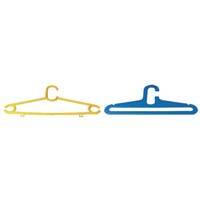 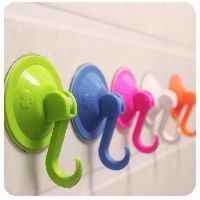 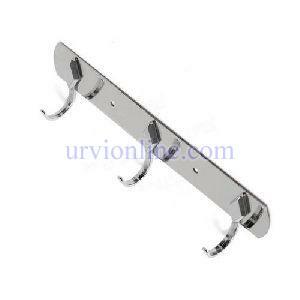 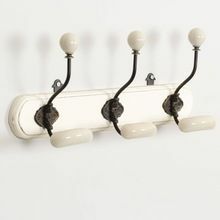 We offer finest collection of ceramic wall hangers , which come in highly appealing range.